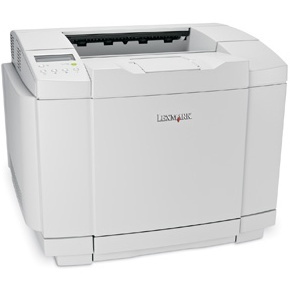 Those in the market for a color laser printer for their small to midsized office should take a look at the Lexmark X500. 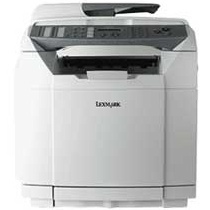 With fast speeds and an inexpensive upfront cost, the X500 fits the needs of businesses well. It can scan, copy and print up to 35,000 documents each month using four Lexmark X500 toner cartridges filled with cyan, magenta, black and yellow printer toner. The black and color toners have page yields of 3,000 pages and 1,500 pages, respectively. Printing, up to 31 pages per minute can be produced in black-and-white, while 8 pages per minute can be produced in color. 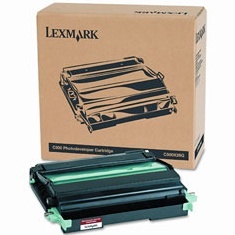 Though the 8 pages per minute may look a little slow, it isn't really for a laser printer. For an inkjet printer, this would be pathetic, but most of similar models that are competition are around the 8 page mark if not slower. The first page out time is 13 seconds, which is fairly decent too. 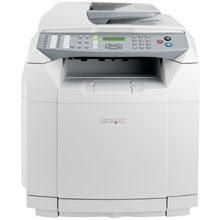 The copier copies at the same rates and can reach resolutions of 1200x1200 dpi. Reviews for the machine are quite positive. CNET, for instance, finds the prints to be high quality and fast, and the experts love how easily networking can be setup. 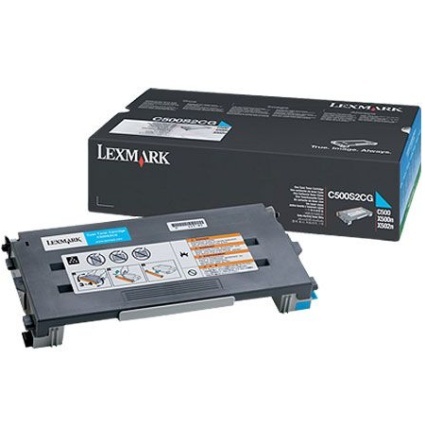 The built-in automatic document feeder is among CNET's favorite features, and low cost of production using Lexmark X500 toner. CNET doesn't, however, like its black-and-white scanning options. 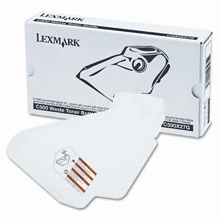 Users agree with everything above, and many add the ease of use to be their favorite aspect of the Lexmark X500. Though a few have mentioned the Lexmark X500 toner as expensive, the cost per page is very low, and remanufactured versions of the printer toner are always available for an affordable price from third party vendors. 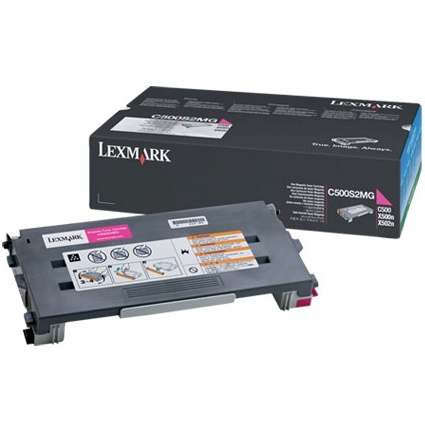 All around, the Lexmark X500 is a quality product that makes experts and consumers both happy.